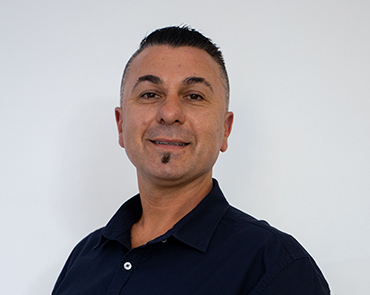 Meet the New Home Shop team we specialise in offering a complete new home build solution for clients across Melbourne. 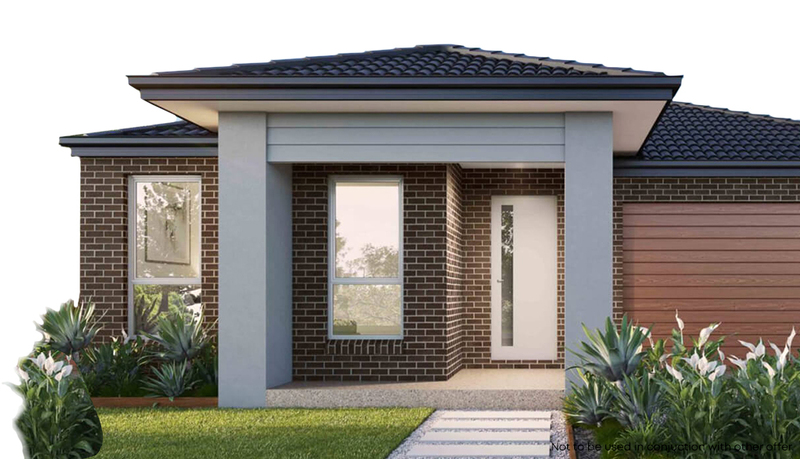 Get in touch today to view our new home designs or visit a display home. New Home Shop team’s common goal is bringing our customers dream home to life. Our dedicated team is focused on offering excellence in customer service to ensure that every one of our customers’ expectations is met. 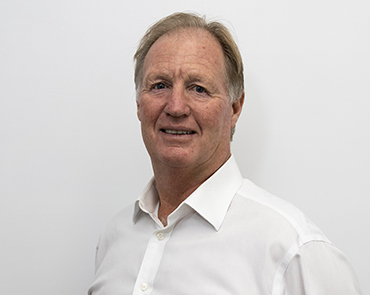 A 35 year real estate veteran, Tony's extensive history includes proprietorship of a building company, directorship of one of Australia's premier real estate project marketing companies and ongoing consulting roles covering all aspects of property development. His experience provides an invaluable resource which cannot be adequately quantified. 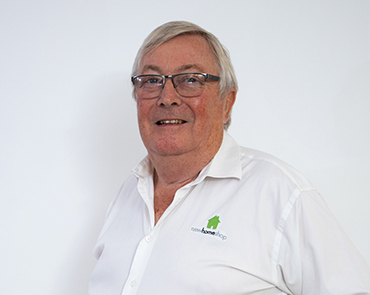 With 30 years in Marketing and Sales Murray has a passion for customer service and satisfaction. 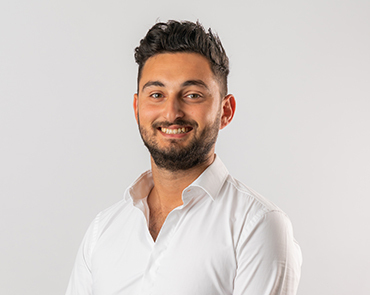 With responsibility for marketing and processes throughout the organisation, his goal is to achieve a satisfied customer referral from every job New Home Shop delivers. Adam uses his wealth of knowledge to manage the sales team. 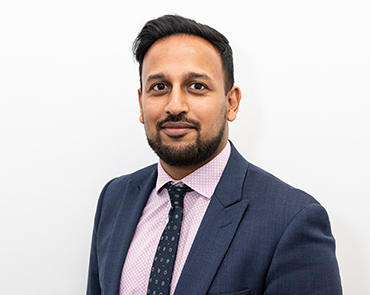 He works with the rest of the management team to enable our consultants to provide expert support and guidance to clients. 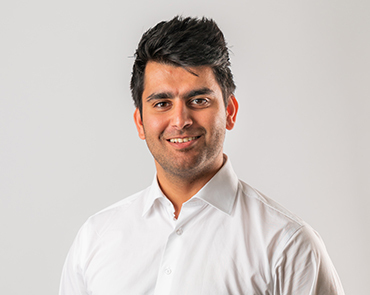 Having completed an accounting degree, Karan decided to join New Home Shop as a consultant with an objective to put a smile on clients’ faces. Away from work Karan is a sporting enthusiast. He enjoys spending his summer weekends on the cricket field representing his local club. 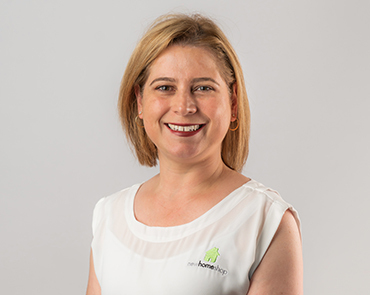 Once a deposit is paid the file hands over to Sarina whose role is to drive the paperwork process (drafting, contracts, colour selection and approvals) through to commencement of the build. In a world of files and spreadsheets Sarina is a gun! Dorin Solaka is the nerve centre of New Home Shop. 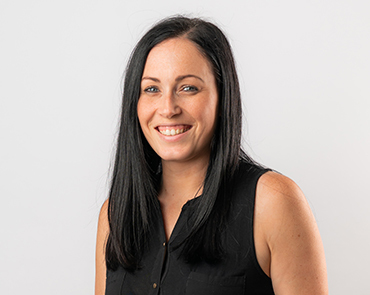 Not only is she our Director of First Impressions, greeting all our visitors at the reception desk, she is also a highly talented graphic designer. 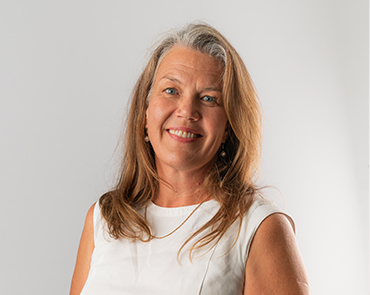 Using her considerable skills Dorin works with the Marketing and Sales teams to create imagery for the group’s websites, signage, brochures, etc to take the brand to market. 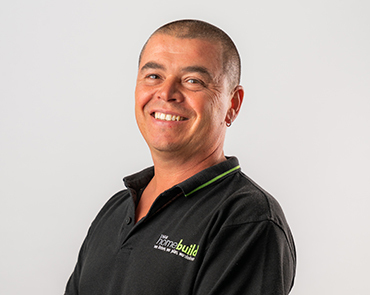 Being based and Living in Bacchus Marsh for 20 plus years, Ben's role is to allow everyone to have the New Home Shop experience in the Regional Cities West of Melbourne. 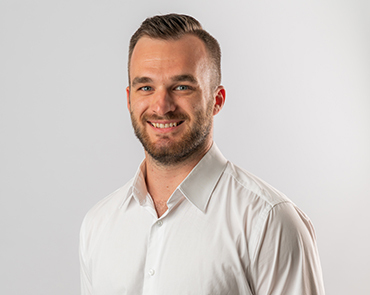 Don't let Ben Halls bushranger ancestors fool you, his prime focus is to deliver you a stress free, simple and easy building experience. 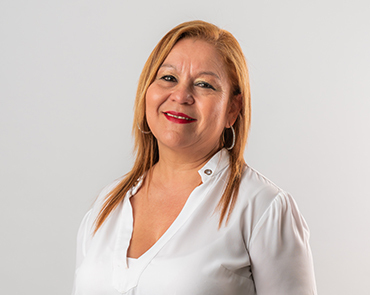 Our resident Spanish speaking consultant, Flor has worked in the building industry for over 20 years. A wealth of experience and a passion for detail result in clarity for all concerned. A passionate family oriented person, she can also produce a very hot chilli after hours. 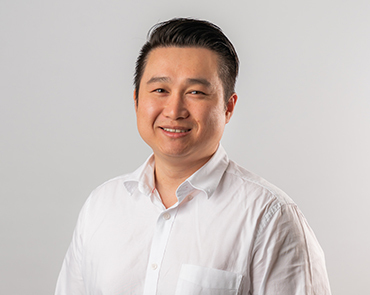 Sendy has spent over eight years ensuring that his customers have a comfortable, hassle-free experience, helping over a hundred of first home buyers move into their dream home. 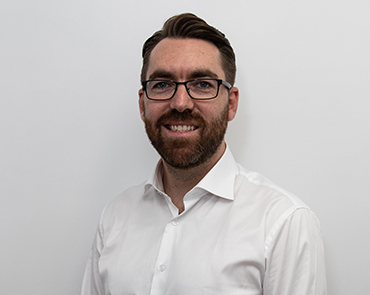 With his extensive knowledge on the housing industry and strong background in construction finance, his passion and expertise is sure to provide clients with everything they need. 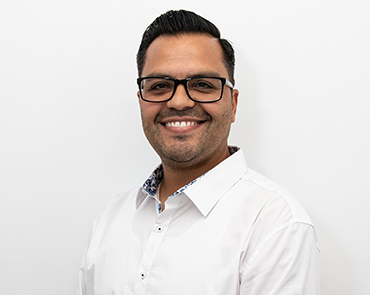 Over the past 12 years Ujjval has worked for major businesses around Melbourne. Along the way, Ujjval has forged a deep understanding of client’s needs and how to reach their expectations. 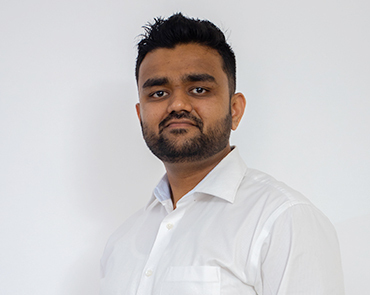 Hardworking, reliable and with a passion for building houses, Ujjval is an energetic sales agent and vital member of the team. 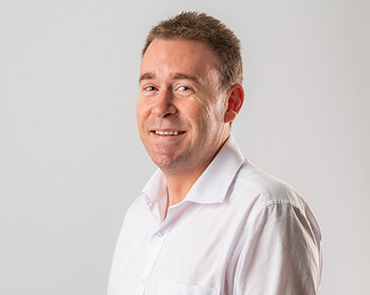 Away from the office he enjoys pursuing his interest in sports, food and travelling. Supret has always focused on customer’s need and satisfactions. 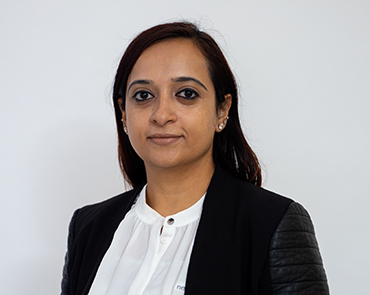 She enjoys working with and alongside people, ensuring that maximum potential is realised. Supret believes that the key to a successful client relationship is trust, honesty and integrity with effective communication and collaboration. She enjoys socialising with her friends and spending time with family. 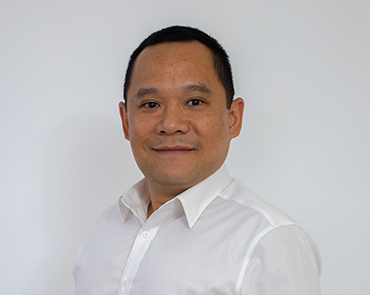 Edmund is known for his market knowledge and unmatched devotion to his clients. Many of his clients are based on previous referrals. 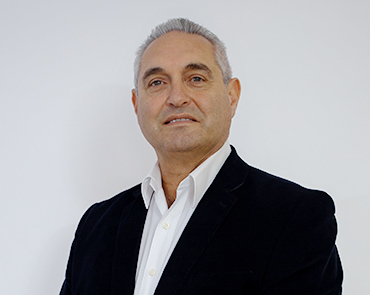 He earns the respect of his clients by working tirelessly on their behalf and by always offering them candid advice. 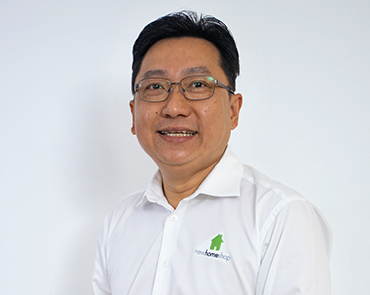 After 15 years experience of running his own events company in Malaysia paired with his enthusiasm, passion and years of work experience in the Australian real estate market, Edmund now directs his skills to helping his clients make the best choice and assist them in a hassle free and smooth sailing transaction when purchasing a property of their choice. 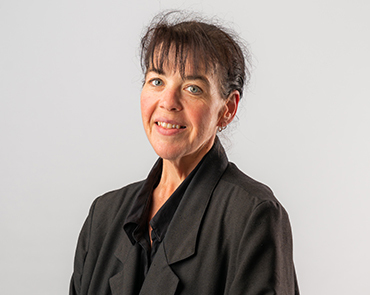 Having lived Bacchus March for over 20 years, Catherine has extensive knowledge of the area. Fortunate to grow up surrounded by 5 generations of builders, this allows her to understand all the details required to deliver a smooth build for every client, start to finish. Catherine loves travelling and being around family and friends. 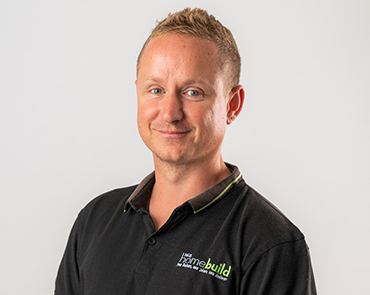 A 20 year veteran of the building industry, Doug has a rich and varied experience in the building trade. The bulk of this time has been with larger building companies where he was exposed to all aspects of residential construction. 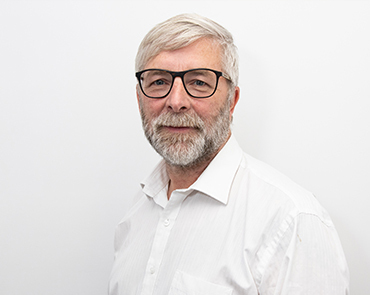 From single dwellings through to medium density townhouse/unit developments Doug is fully versed in the practicalities of the task. 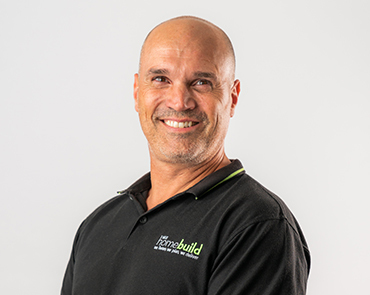 Beyond his capabilities as a tradesman, Doug is committed to exceeding customer expectation. 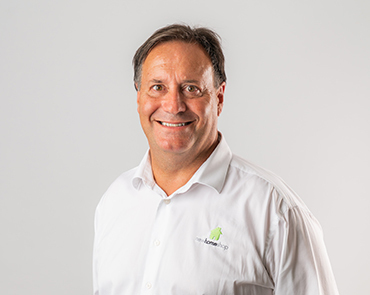 Doug leads a team of professionals in site supervision, drafting, administration and project management who share an enthusiasm for clear client communication. The result – a quality outcome as per the building contract, a collaborative client partnership, and with no unwelcome surprises! 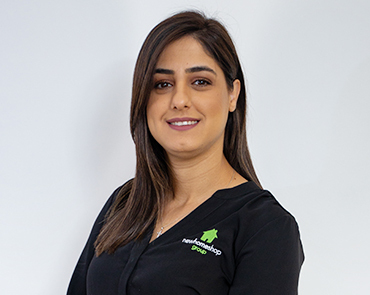 With 9 years experience in various building companies, Valissa knows exactly how the business operates and how customers expect it to operate.She is the one who understand where every job is at and what is required to take it to the next stage.She is the liaison between the company and its clients providing information and acting as the point of contact for general queries. 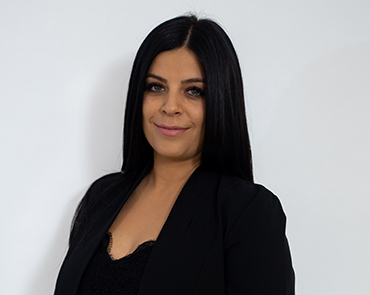 Our resident colour consultant, Leah has been involved in real estate for over a decade selling land for developers and subsequently selling homes.Leah brings a great deal of experience and expertise to the role to ensure clients have a helpful expert to fall back on if there is any doubt regarding colour choices. 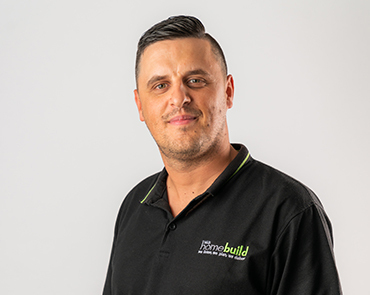 Again, a veteran of many building companies Nick has seen both good and bad ways to conduct a build. He is a registered builder in his own right and is the primary on-site contact for our clients.Away from work he is the blueprint of rugged bushman with interest in fishing, camping and 4WDing. 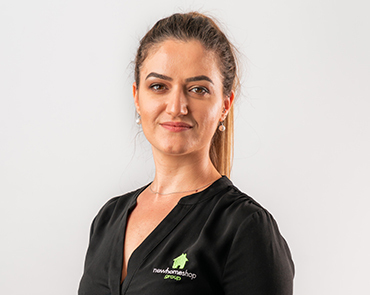 Olga is the friendly face that greets visitors coming through the office door.She is responsible for the smooth running of the office, deals with accounts and ensuring that any enquiry is dealt with promptly by directing it to the right person. 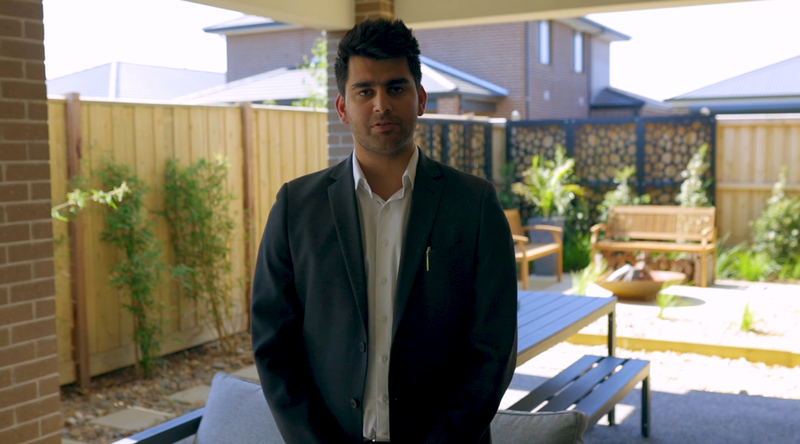 Are you ready to build your new home in Melbourne? Call our team today to find out how New Home Shop can deliver a superior lifestyle for you and your family.